Acquisition in Rio de Janeiro (3/5)Vabrad, a subsidiary of Vabeld, has purchased a prime retail unit on Rio’s famous Avenida Rio Branco. The unit is located on one of the most prominent commercial corners of the city and is let to Di Santinni, a shoe retailer. Brazil’s economy has suffered its worst economic downturn in several decades but there are clear signs that the economic cycle is now bottoming out. 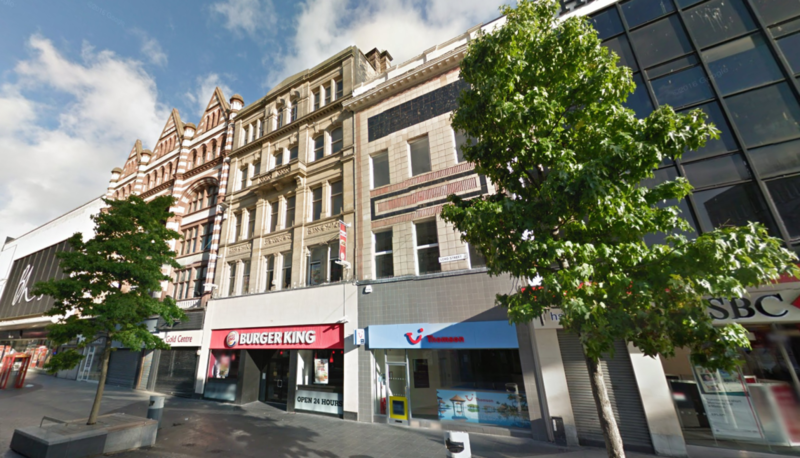 In Liverpool, Vabeld UK acquired two more properties on Lord Street adjacent to its current holdings. The larger unit is leased to Karali, a Burger King Franchise; the smaller one is let to TUI, the travel agent. Having made its first acquisition on Lord Street in 2013, Vabeld UK now owns the north side of Lord Steet from the crossing with South John Street down to Whitechapel, with the exception of the HSBC unit. Vabeld UK intends to upgrade the street by investing in the quality of the properties as well as bringing in new tenants. Vabeld UK is working with our local partners, Mason Owen and Ion Development to achieve those goals. 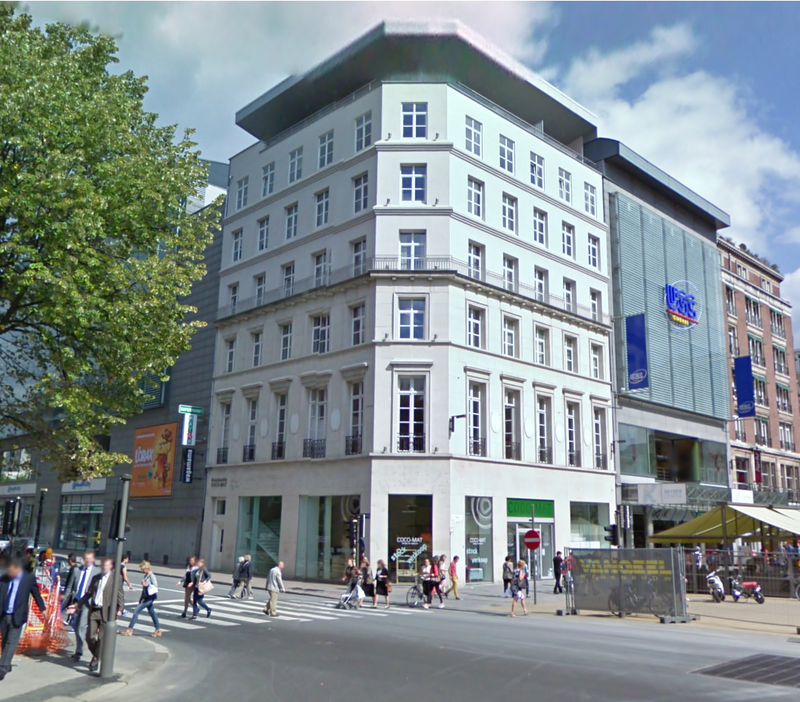 Vabeld has acquired its second property on the prestigious De Keyserlei in Antwerp. It concerns a property on the corner with the Van Ertbornstrat consisting of three commercial floors and nine fully furnished apartments on 5 upper floors. The property was bought from the owner occupier CocoMat. 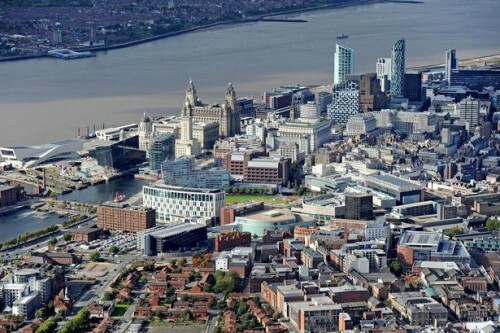 Negotiations for reletting the commercial areas are in full swing. For De Keyserlei 43, a property acquired last summer, Vabeld recently received the building permit for a very thorough renovation. A lease was signed for the ground floor area with Paul bakeries and 6 apartments will be developed on 4 upper floors.